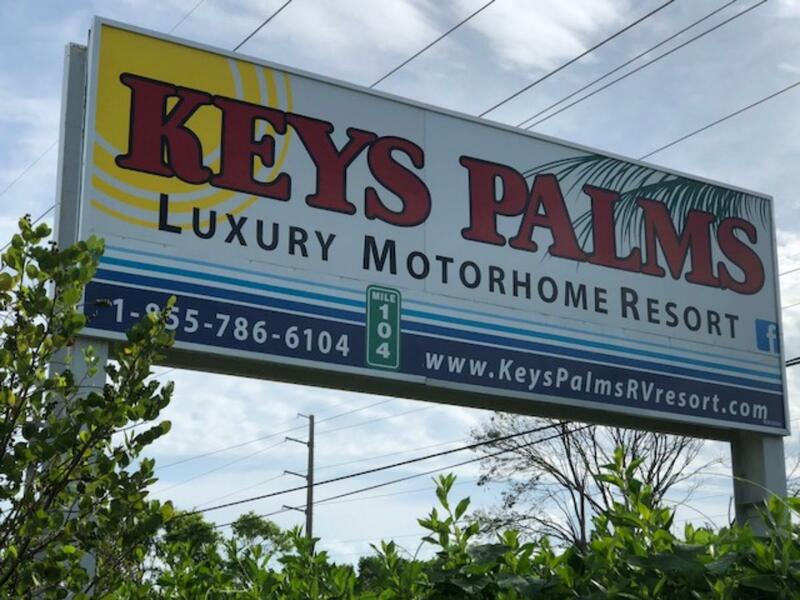 We are excited to have you learn more about our beautiful Keys Palms RV Resort in Key Largo, Florida, at mile marker 104. Located just 1 hour from Miami, and 2 hours from Key West, you will find the amazing beautiful Florida Keys within your reach. Situated on the Florida Bay water front, you will quickly come to appreciate the incredible beauty that surrounds you at Keys Palms RV Resort. As our guest, you will enjoy beautiful resort amenities, a private sandy beach area, pool, direct access to the Florida Bay, the Gulf of Mexico, and a short ride away from the Atlantic Ocean. 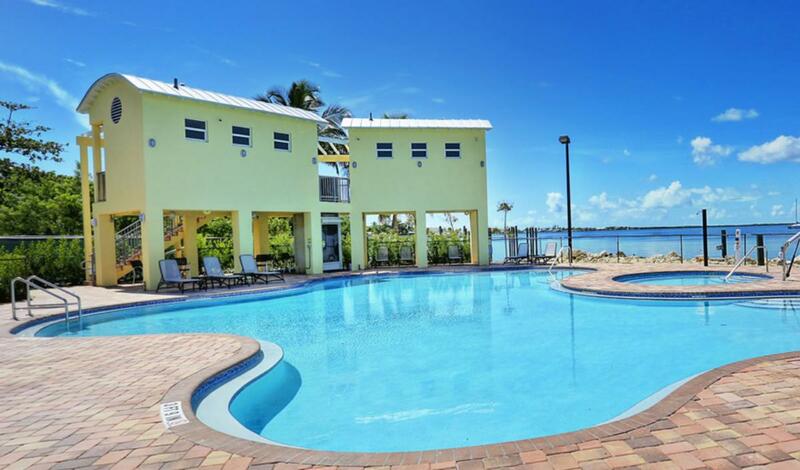 Thanks to year-round sunny skies, Keys Palms RV Resort makes for an amazing weekend escape, holiday vacation getaway or seasonal extended stay. 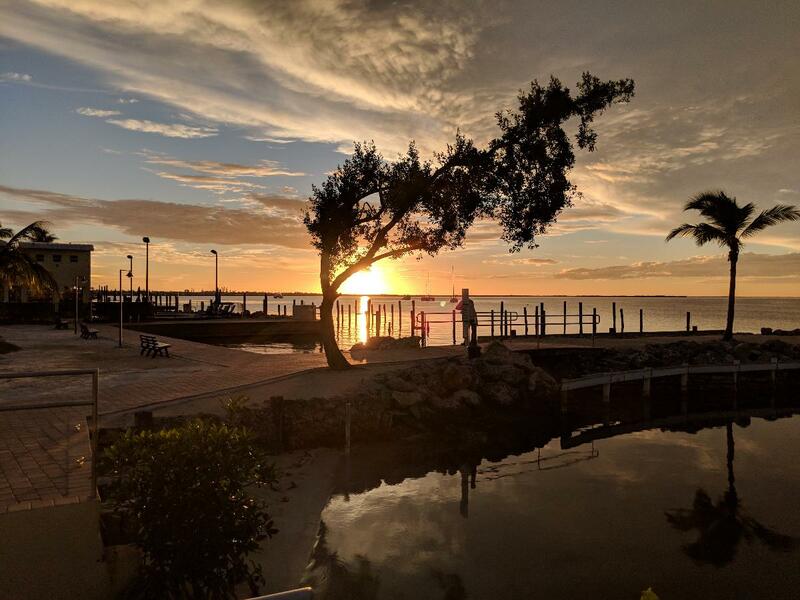 While nature may have provided the perfect sunset, Keys Palms RV Resort makes it possible for you to enjoy it from your own coach. With Water-Front, Interior, and Exterior sites to choose from, each Keys Palms RV Resort site is unique. 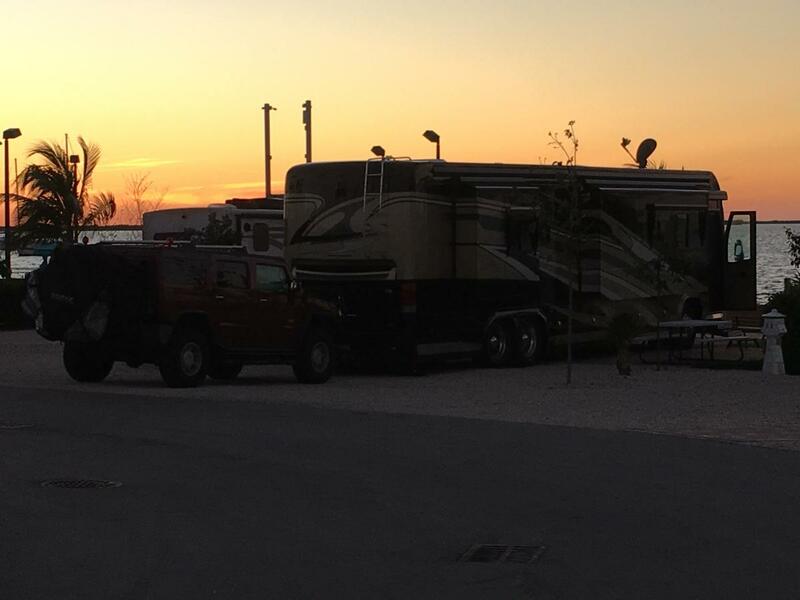 While nature may have provided the perfect sunset, Keys Palms RV Resort makes it possible for you to enjoy it from your own coach. With Water-Front, Interior, and Exterior sites to choose from, each Keys Palms RV Resort site is unique.